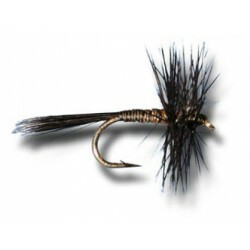 > Flies>Neptune - Wet - Cow Dung. 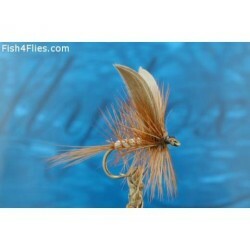 Neptune - Wet - Cow Dung. 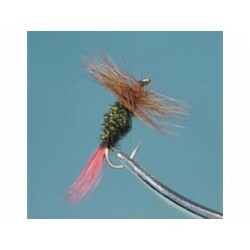 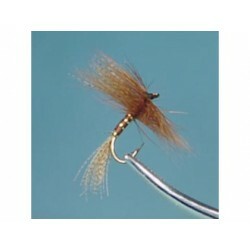 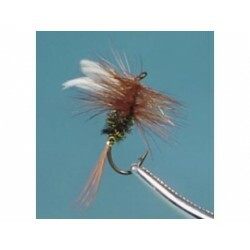 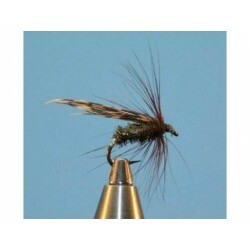 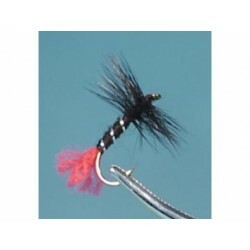 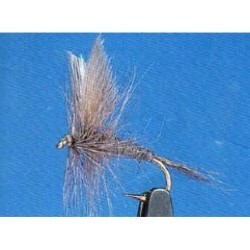 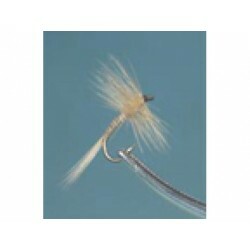 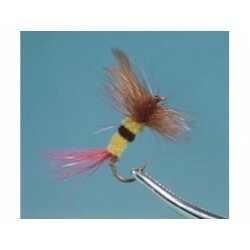 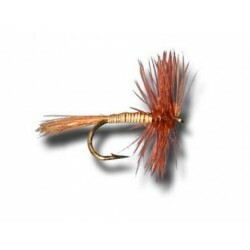 Tail : Brown hackle fibers. 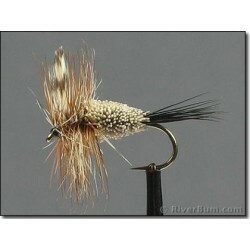 Wing : Pair of Duck quills Natural Grey. 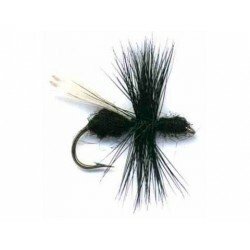 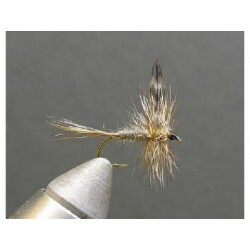 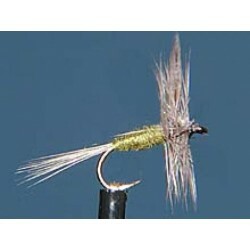 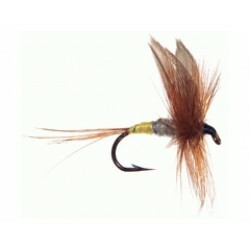 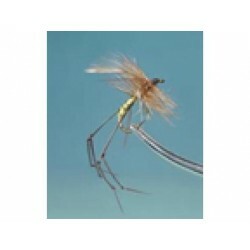 Throat : Badger hackle fibers.